The booking policy at Nobu Berkeley is Kafkaesque, the menu thicker than a telephone directory and more confusing than reading backwards, but this just adds to the marvellous snob value when you actually do manage to get a table and order a meal here. 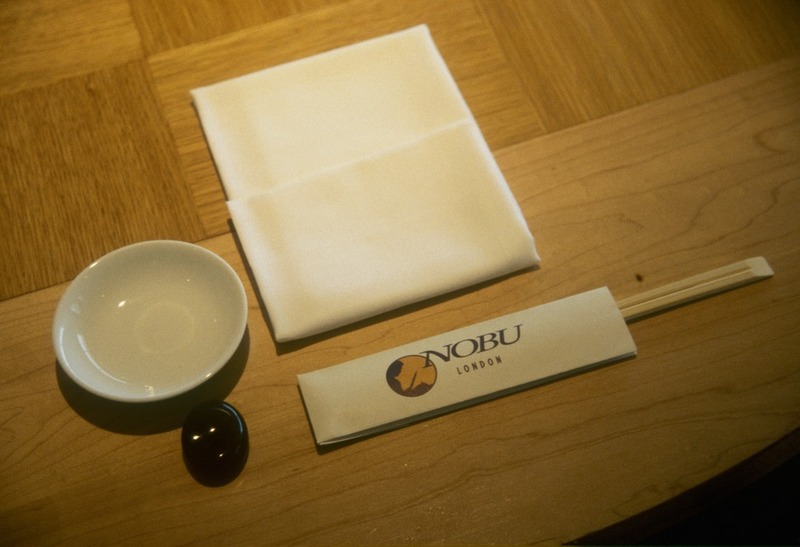 If you are struggling, you can always try their equally popular sister restaurant, Nobu at The Metropolian. The staff are dressed for a party more glamorous than any you've ever visited, the customers have mostly stepped straight out of the pages of both Heat and Tatler, and the restaurant itself is a fantasy of French chic, Japanese perfectionsism and international fine art. The food is everything that Nobu's reputation would suggest, with signature Nobu dishes like Black Cod in Miso, Wagyu Beef and the celebrated sushi and sashimi complemented by a special-wood-fired menu. Just try not to look at the bill until you've finished, because it would be a shame to ruin you meal by choking. Nobu Berkeley gyms, sporting activities, health & beauty and fitness. The best pubs near London Nobu Berkeley. Nobu Berkeley clubs, bars, cabaret nights, casinos and interesting nightlife. Where to have your meeting, conference, exhibition, private dining or training course near Nobu Berkeley. From cheap budget hotels to luxury 5 star suites see our deals for Nobu Berkeley hotels, including Washington Mayfair Hotel from 76% off.